Shanghai today is a sprawling metropolis with a population estimated for 2017 to be over 24.1 million. It could very well be China’s largest city. But that’s not why it’s important to me. My father was born and raised there. It was the site of many, although not all, of the stories he told me. It is, today, the heart of my writing. I’ve been to Shanghai three times. The first time was in 1984, the year I graduated from law school. It was a graduation gift from my parents, although the idea was that my father and I would travel there together so we could revisit the city of his childhood. His security clearance at the time, however, prohibited such a trip. I went alone, that is to say, under the auspices of the Smithsonian, which to this day organizes trips far and near. In my case, we travelled to Beijing, Xi’An, Luoyang, Wuxi, Suzhou and Shanghai. It wasn’t until 2011 that my father and I were in China together. He and my mother took the whole family, three generations strong, on a journey to find our common roots. My father didn’t spend much time talking to me. 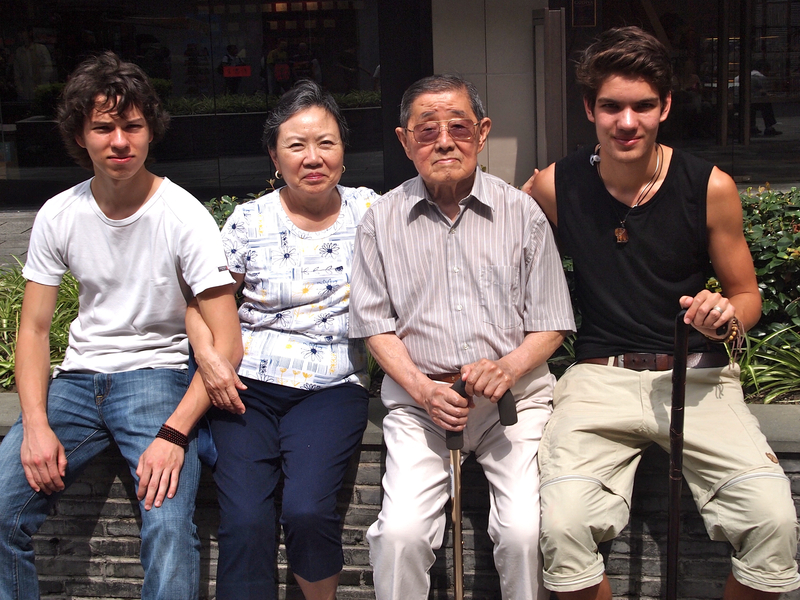 His focus was on my two sons, who were just as eager as Grandpa to hear his tales of Old Shanghai. I had decided that summer to abandon my career in the law for an adventure in writing. I didn’t know yet what I would write but somehow I knew Shanghai would be a big part of it. 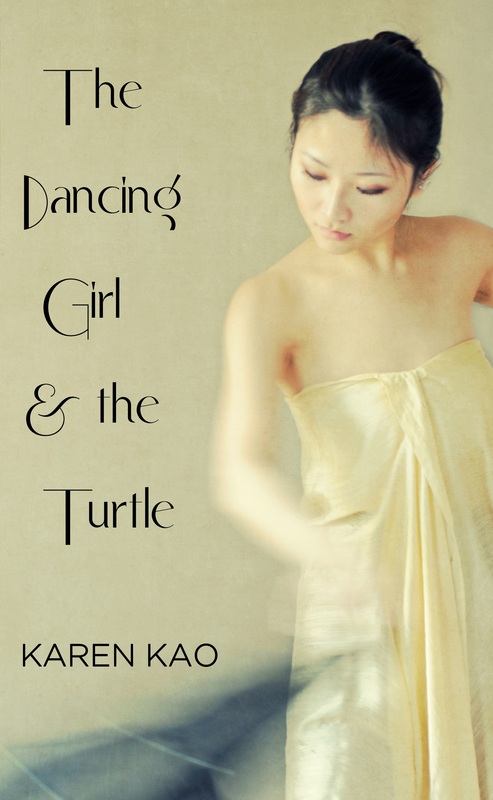 My last trip to Shanghai was in 2013, when my first novel, The Dancing Girl and the Turtle, had already crystallized in my mind. I was there for research: not the kind that involves books but using my eyes and ears, taste and touch, to discover the city as it was on the eve of the Second Sino-Japanese War. Dance hall hostesses and opium dens. Model T Fords and pedicabs. You’ve seen it often in film and books, though rarely from the perspective of the Chinese who lived and died there. This blog will give you the story behind that story. You’ll meet family ghosts. We’ll trawl the streets of Old Shanghai. There will be musings on the craft of writing, politics and how a girl from East Los Angeles could end up in Amsterdam, the Netherlands. Come inside. Have a look around. Stay for a while and be welcome.